Zaha Hadid's recent passing took the profession of architecture completely by surprise. 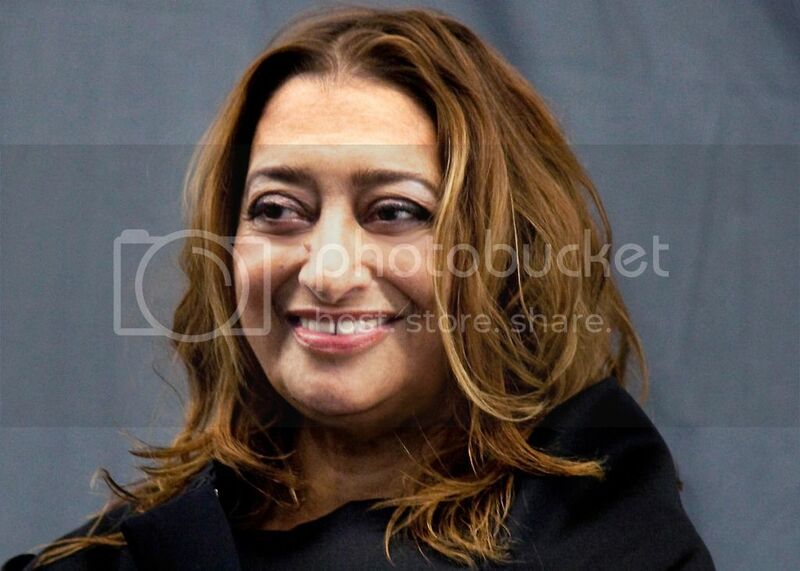 Hadid was only 65 years, a mere babe for an architect of her stature. I recently posted an article on this blog, entitled Me and She, which featured Hadid. The post discussed how she scattered the glass ceiling of the male dominated architectural profession. As an Iranian and a muslim, she also strove to overcome discrimination within the western countries in which she often practiced. Her strength and perseverence will always be considered legendary. For me, however, there was so much more to Hadid. I believe that Hadid shattered glass in other areas as well. She should be rememberd as one of the great form-makers in architectural history - a visionary who shunned the rectangular box and redefined the form of her buildings. 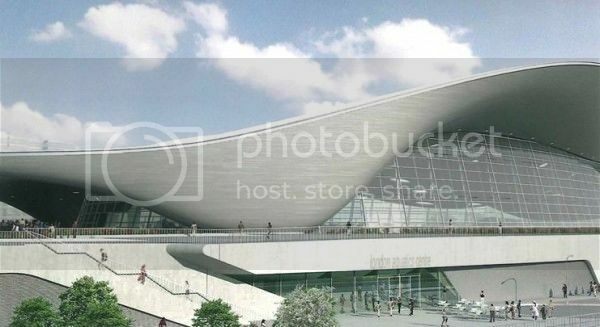 My brief tribute to Hadid is a re-evaluation of four of the built works she left behind, my favorites. My descriptions will be brief. There is not much to say, the forms are far more elegant that my words. 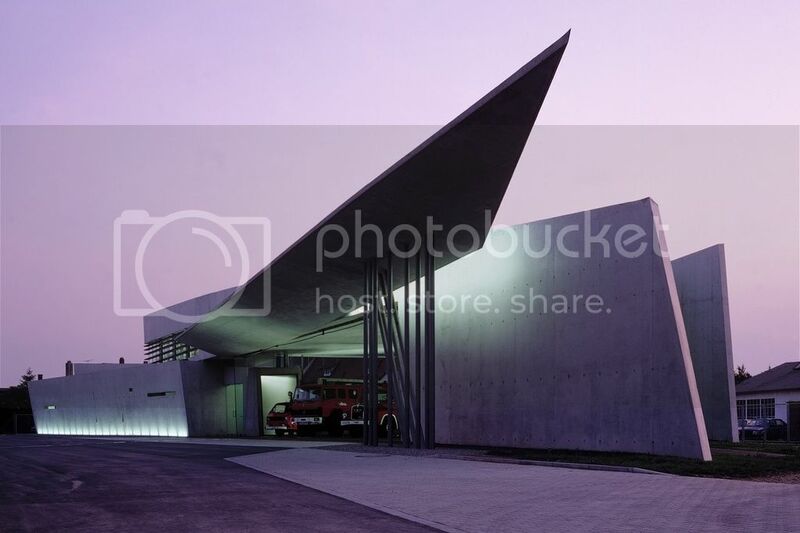 Hadid began to gain notary as a theoretical architect but was launched into the architectural lexicon when she won a commission for a fire station in Germany. 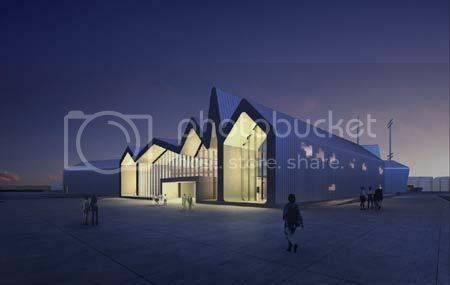 She designed an exciting and angular building. She also began to build a practice that would eventually employ hundreds and would design beautiful yet formally complex buildings all over the world. In Glasgow, Hadid designed a jagged and flowing form connecting the city to the river. The work features huge expanses of glass in column free space. It is both an exciting space and a highly functional one. One of her best known works is an aquatic center she designed for the London Olympics. Its bookends of angular seating is connected by soft and elegant curves. The use of curves became more pervasive in her work. Hadid used curves more often, and to a greater effect, that anyone else. 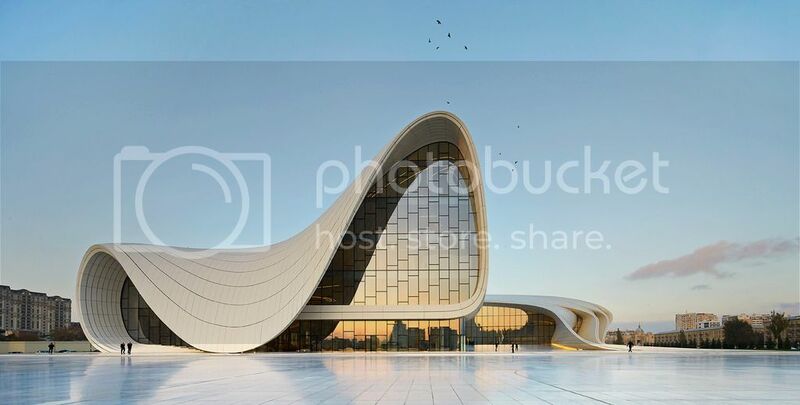 One cannot help but admire the sculptural mastery of the Heyday Aliyev Center. We will never know what other forms this immensely talented architect would have produced. Her studio remains with commissions for stadiums and opera hall and museums - clay, never to be formed by the hands of a master. Next month we'll take a detour and explore the connection between architecture and medicine. Join me for What's Up Doc?